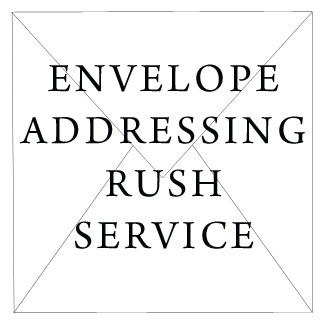 Please add this service to your envelope addressing order if you need your envelopes completed faster than our standard production time. You only need to order this item ONCE per order, not per item. 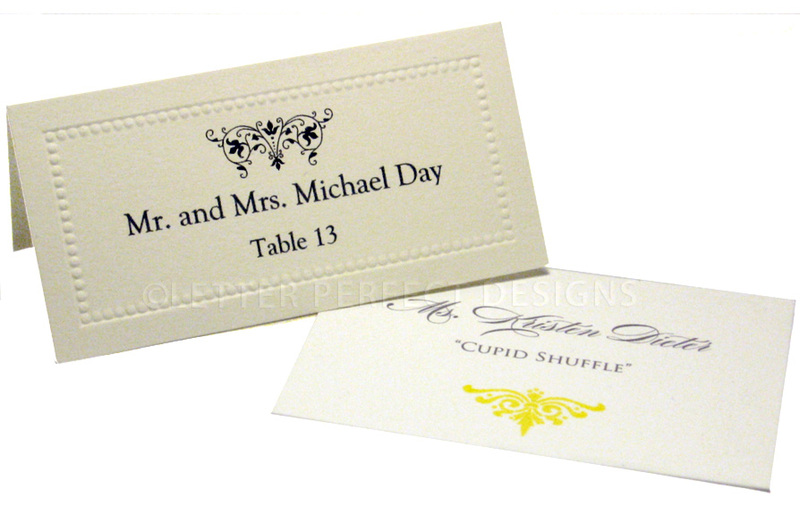 This Rush product expedites production only - it does not rush shipping. If you need to receive your order in a quicker time frame outside of production, please choose Expedited or Express shipping at checkout.